On the surface, writing a novel and creating a software project schedule seem about as similar as sumo wrestling and calf roping. 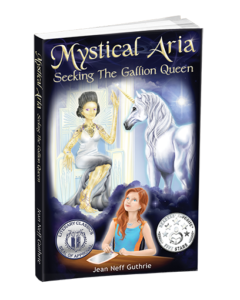 However, Jean Neff Guthrie—author of young adult science fiction novel, “Mystic Aria: Seeking the Gallion Queen,” and information technology program manager—reveals seven aspects that meld her two passions. Plot and path. 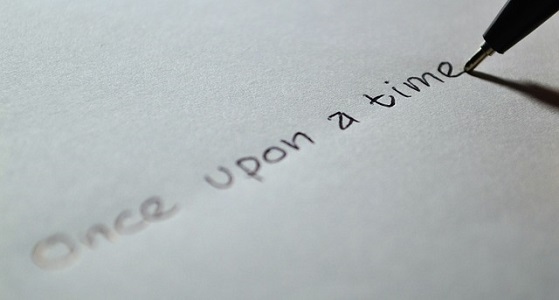 Every novel has its plot, and every schedule has its critical path to success. On any given day, both may appear as fiction. Inevitably, adjustments are made in project schedules as the team uncovers uh-oh issues unknown at the beginning of the project. As a result, change requests are documented and adjustments are made to the project schedule. Similarly, great plots evolve with unexpected changes in characters and twists in events. What the reader didn’t expect elevates the emotional barometer and keeps the pages turning. Characters and resources. The cast of characters in a novel emulate the list of resources in a project schedule. The project resources typically plan, design, code, test, and deploy software. 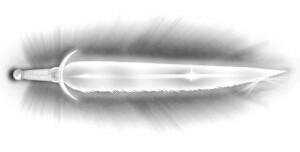 The novel’s characters fly in a spaceship, defeat evil, contact an alien queen, or try to kill Harry Potter. Critical path of a project schedule depends on alignment of predecessors and successors. Thing one happens, then thing two, then thing three. For novels, authors skillfully sequence events to build emotion and suspense. Thing one happens, which leads to thing two that then causes someone to save Harry Potter. Author and project manager. The author works with a team to publish a novel and prays that the target audience buys it. The project manager works with a team to document an agreed-upon schedule and distributes it to the stakeholders who hopefully buy in on it. Sequels and releases. 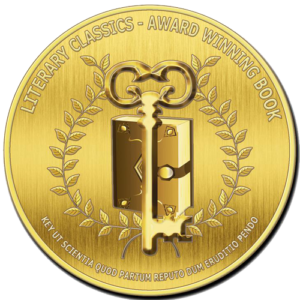 Many authors sprinkle hints of a sequel within their books, typically punctuated with a cliffhanger in the last paragraph. During IT software projects, a backlog of features become the schedule for future releases. How easily a writer can adjust from novels to project schedules depends primarily on two qualities: imagination and perseverance.